Buniayu Cave consists of Goa Kerek, Goa Wisata and Goa Landak. The first two caves are Horizontal cave while the last one is a vertical cave. We will get ourselves challenged in this vertical cave. We will climb, hike and swim! 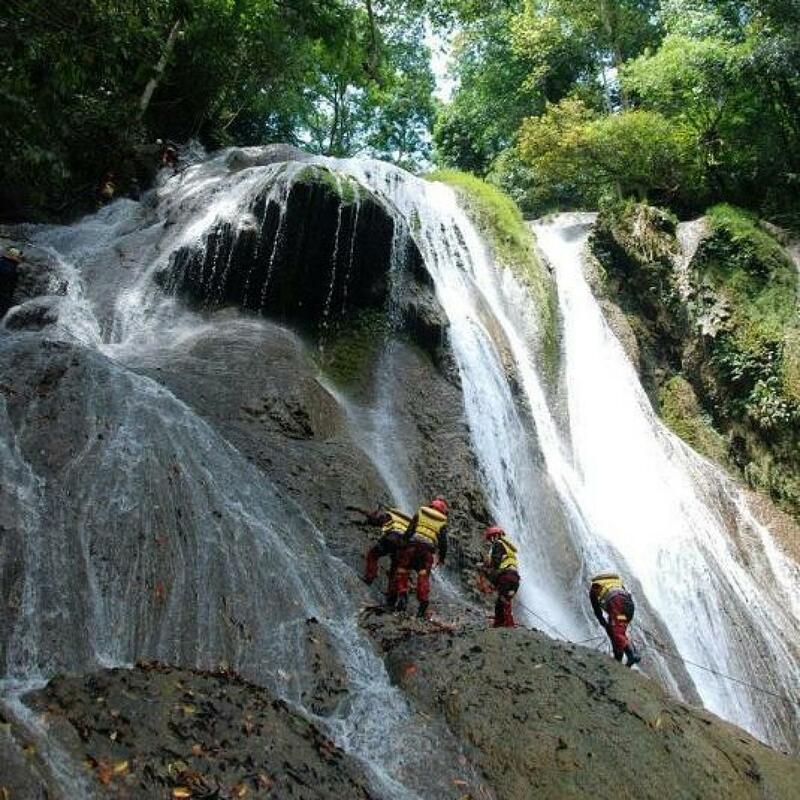 And also feel your adrenaline rush in Curug Bibijilan (Bibijilan Waterfall) where we will descend to the water bank by only hanging on a rope. After that, we also will explore 2500 m underground rivers where we will find a few unique animals such as ancient shrimp. Other sensation that this cave offers will be long lasting total darkness. We will never know when it is day or night. 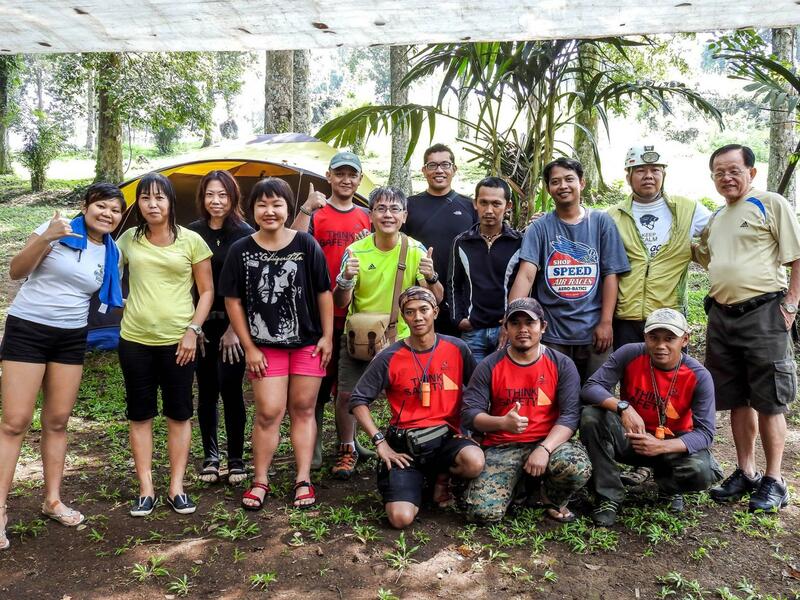 The caving experiences will be lead by BAT team, a group of certified professional cave guides which also a member of HIKESPI/FINSPAC (Federation of Indonesian Speleological Activity), member of UIS (Union International Speleological). 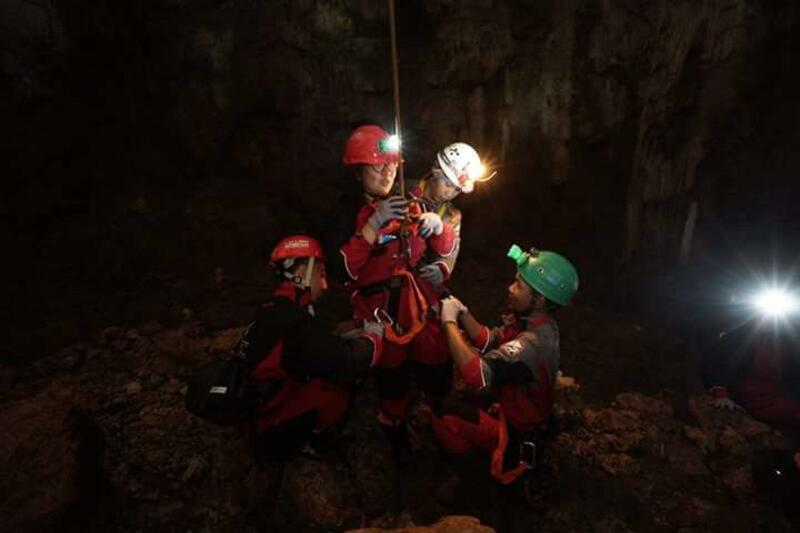 They also apply the international standard for the cave rescue and equipment. 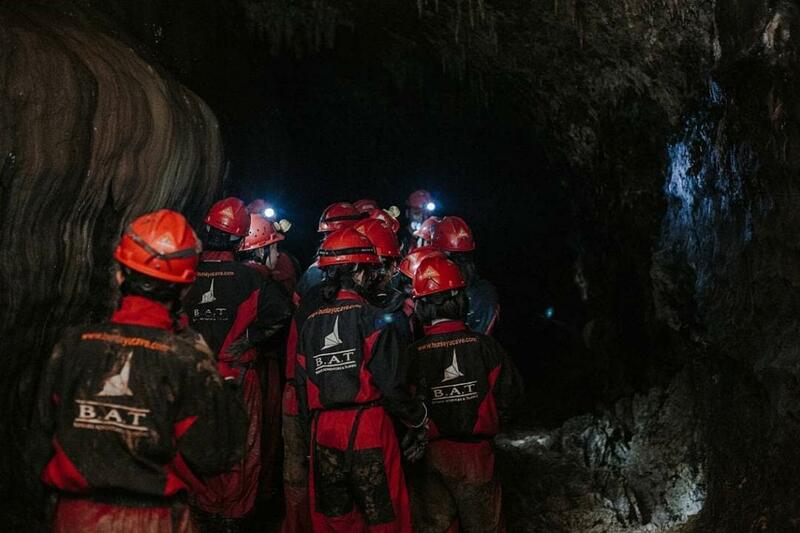 Since 1992, they are based in Buniayu, and in 2010, they formed BAT as a group of Professional Cave Guide & Training, with the concept of recreation, education, and adventure, which always inviting visitors to "Caving Softly for the next Caving". 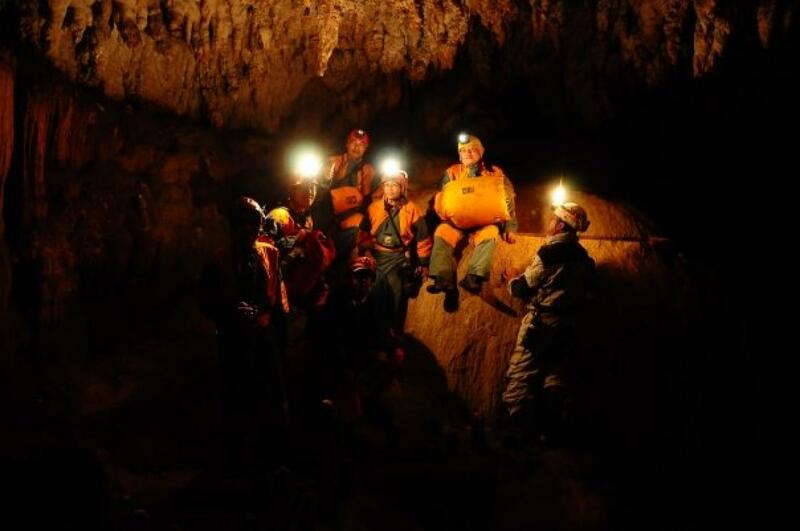 The concept makes this caving becomes very safe and comfortable. 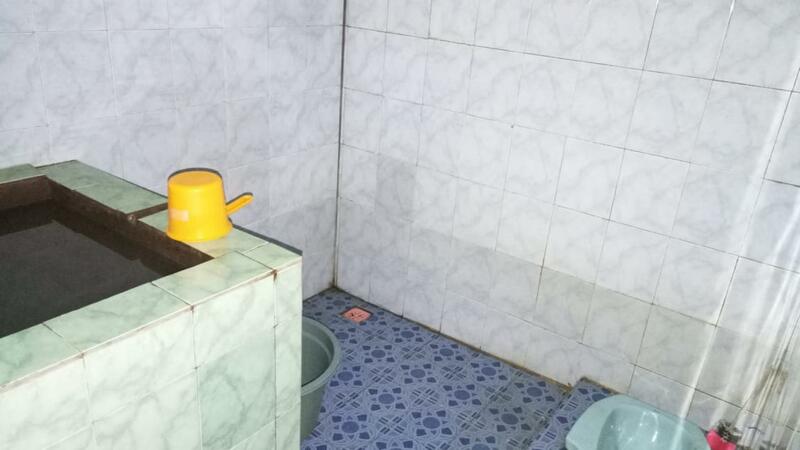 They very concern for the safety factor with applying the SOP according to the standard of HIKESPI/FINSPAC and UIS. 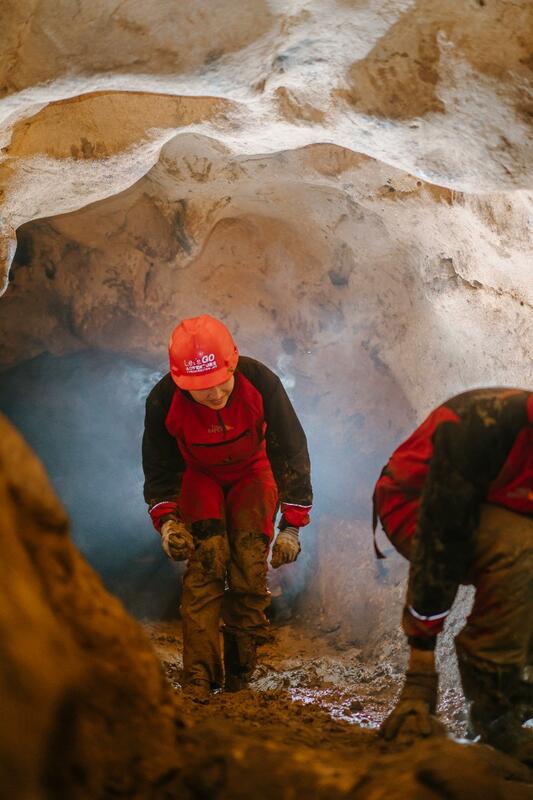 They also apply the carrying capacity as their effort for the cave conservation and limestone area. We will be staying at the homestay near the cave. 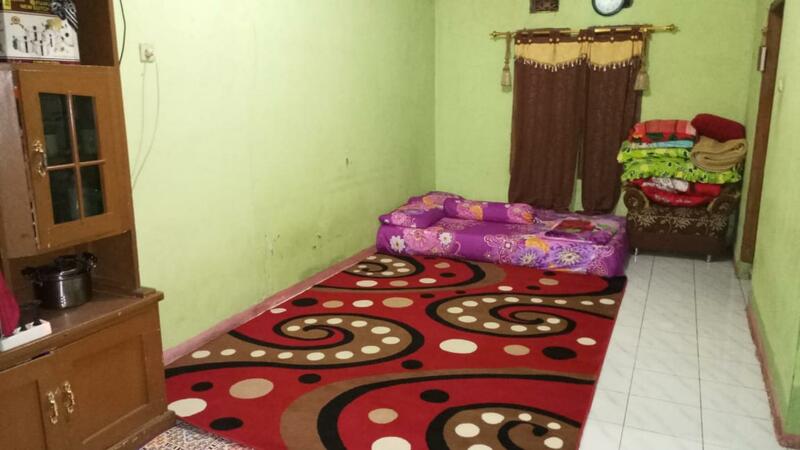 The homestay will be something like this. We will be using a safety harness to get down to the cave. It is about 18 m high.